My card design was inspired by The Paper Players #202 (I used twine, thank you and any shade of pink). And it was also inspired by CAS(E) this Sketch #82. I started by stamping the octopus and little fish images from the Sea Street stamp set in Sahara Sand and Strawberry Slush inks on a Whisper White panel. Then I used my Simply Scored Borders Plate and Scoring Tool to score a little wave line across the top part of the card (there is a wave line on the plate). I used Multipurpose Liquid Glue to adhere the Coastal Cabana Thick Baker’s Twine across the wave score line. It gave me a guide and a little trough for the glue to settle in, so it worked great! I stamped the sentiment from the Something to Say stamp set in Strawberry Slush ink on a Coastal Cabana card stock panel. Then I stamped the word bubble image from the Project Life Point & Click stamp set in Coastal Cabana ink around the sentiment and cut it out with the matching Word Bubbles Framelits die. I stamped the little heart from the Project Life Point & Click stamp set in Strawberry Slush ink near the sentiment, then adhered the die cut to the card front with Stampin’ Dimensionals. 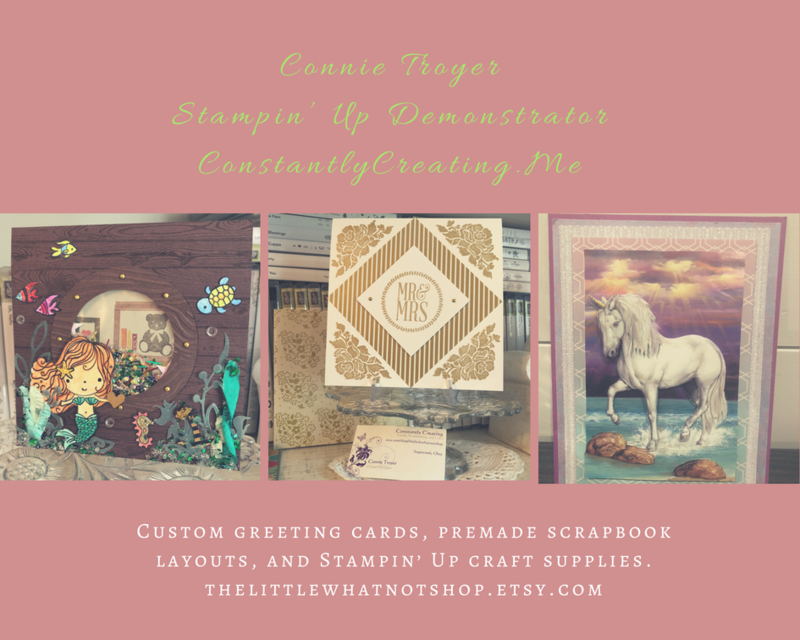 I adhered the stamped panel to a panel of Coastal Cabana card stock with SNAIL, then to a Sahara Sand card base with Stampin’ Dimensionals. I stamped the little fish images from the Sea Street stamp set in Sahara Sand ink on a Whisper White panel to complete the inside of the card. Now that you’ve seen my project, be sure to stop by the Heather’s blog to see what she created! Use this hostess code when you order and receive a free gift from me! If your order is over $150, please do not use this code, but you’ll still get the free gift. The free gift for July is an Embossing Folder of your choice. You may choose any one of the embossing folders in the 2014-15 Annual Catalog (you can find them on pages 226-227)! This entry was posted in Quick, Thank You and tagged Amy Koenders, Atlanta, Atlanta GA, CAS, Demonstrator, Duluth GA, Georgia, Johns Creek, Project Life Point & Click, Sea Street, Something to Say, stamp with amy k, Stampin Up. Bookmark the permalink. 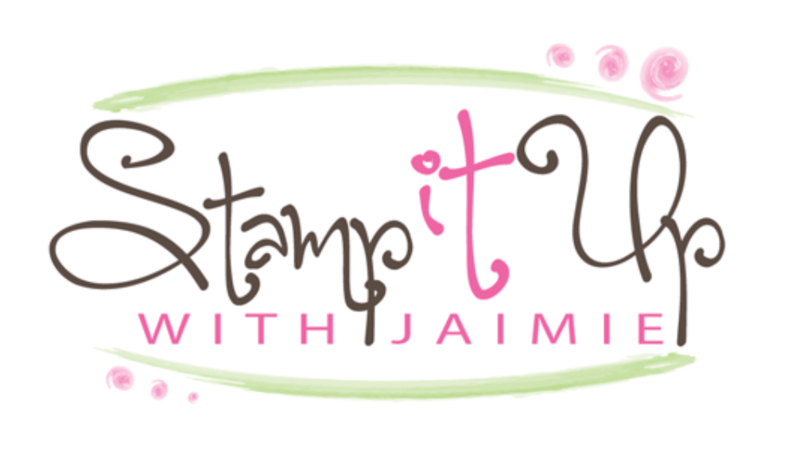 ← Boys Will Be Boys Birthday for Stamping and Blogging – Stampin’ Up! So cute! I love your technique for making waves out of the twine, just brilliant! Thanks for playing along with my Tic-Tac-Toe challenge this week at The Paper Players, Amy!